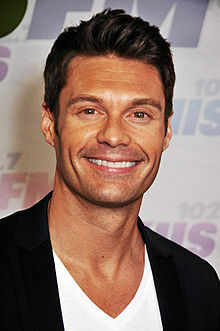 Ryan John Seacrest is an American radio personality, television host, and producer. He is best known for hosting the talent competition show American Idol, as well as the syndicated countdown program American Top 40 and the KIIS-FM morning radio show On Air with Ryan Seacrest. Ryan Seacrest chats about covering the Academy Awards red carpet for E! News and ABC and the moment he realized he wasn't allowed to stay for the show.